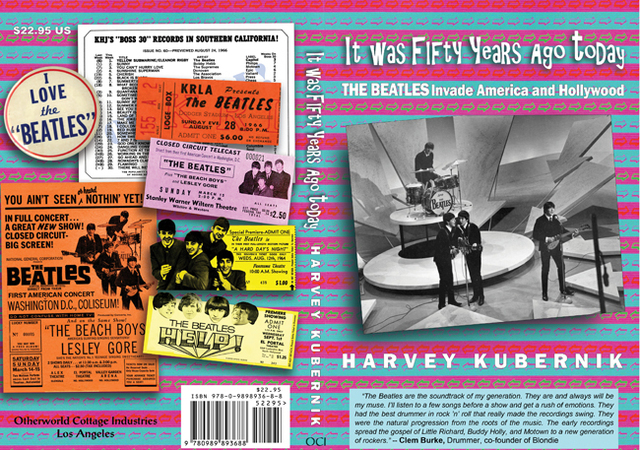 It Was 50 Years Ago Today THE BEATLES Invade America and Hollywood book coverLos Angeles, California March 08, 2014 Media News(PRLEAP.COM) Caravan to Midnight is a radio talk show and subscription video podcast like no other! Hosted by actor, musician, writer, investigative journalist, composer, martial artist, aviator and broadcaster, John B Wells, with LIVE SHOWS Monday-Thursday, 10am – 1pm CST / 11am – 2pm EST. Or watch and listen to the broadcast from the CTM archives 24/7 anytime by becoming a CTM program member. To learn more about John, visit www.caravantomidnight.com.